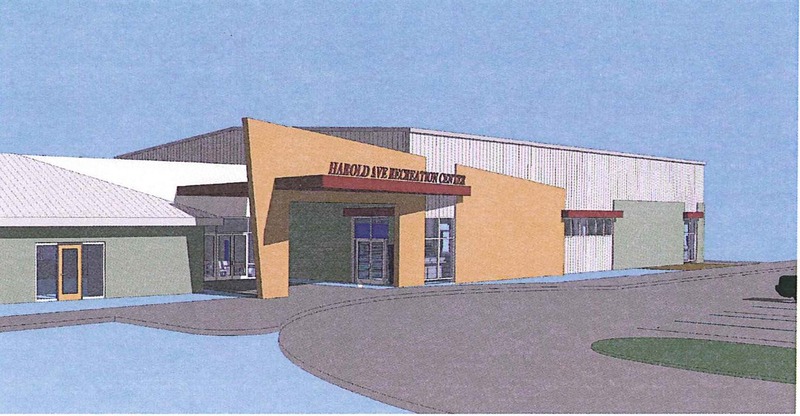 Atlas is working in association with a Joint Venture partner on the Charlotte County CM at Risk Services for 3 Recreation Center renovation projects. The services are being conducted in two phases; pre-construction and construction management on the sub-projects in the existing facilities at Harold Avenue Park, South County Regional Park and Tringali Community Park. 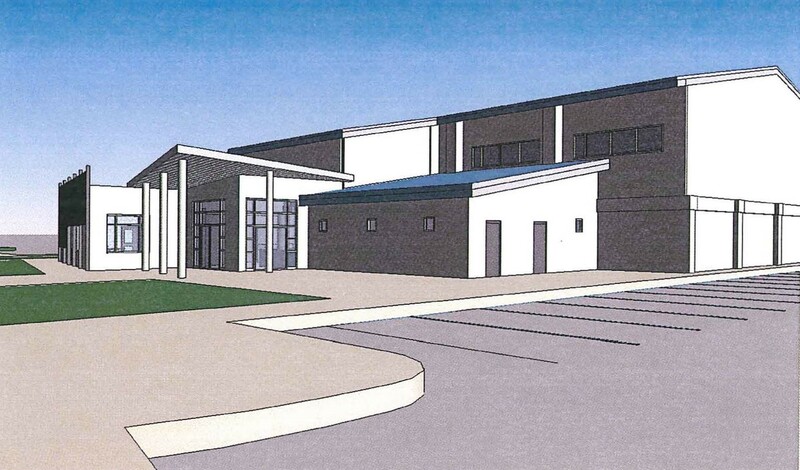 With a project budget of $3.5 million, the renovations will take place in different areas of the sub-projects which include the multi-use gymnasium, fitness/wellness activity room, multi-purpose arts & craft room and storage areas, as well as functional and code improvements including kitchen upgrades. The scope also includes all related site work which may include parking, pedestrian and vehicle circulation, site and security lighting, signage, landscaping and irrigation, stormwater management systems, utility services and extensions.